Central Scotland's BIGGEST & BEST Sports bar! All major sporting events LIVE on over 60 screens. 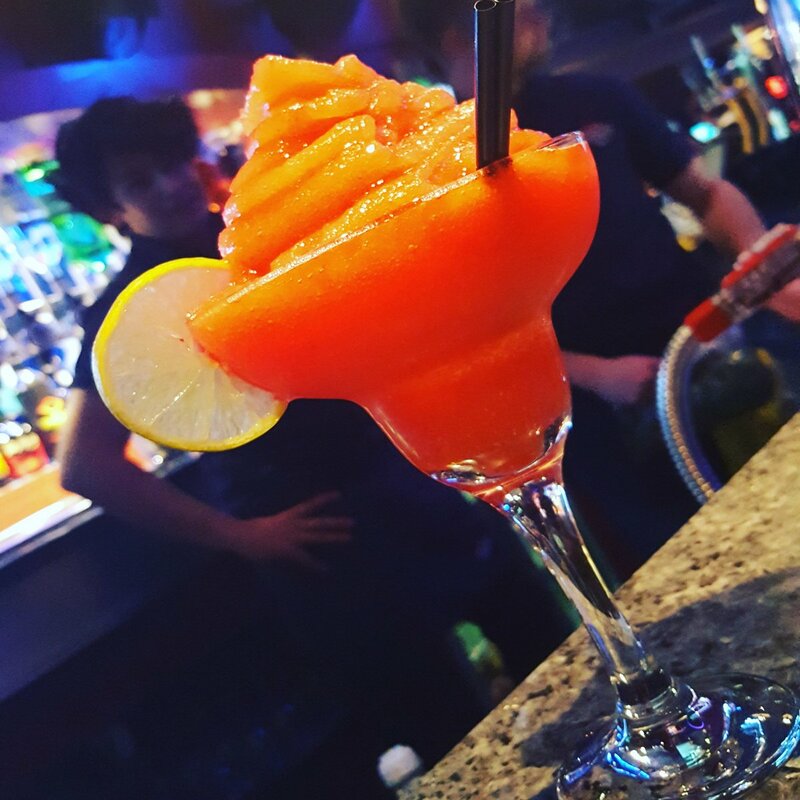 Pool hall, restaurant, & entertainment under one roof! Home of the Hot Rock Steaks. 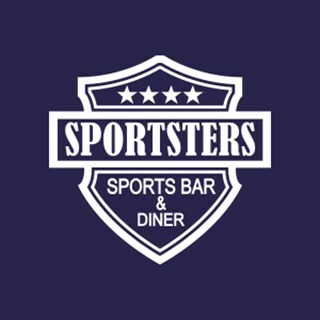 Been to sportsters often for food and drinks but on Sunday the place was absolutely freezing....we all had to sit with our jackets on. Also, a few of our meals were late in coming out. We had to send back all our chips because they were uncooked and hard. Don't think I'll be back again. Was disappointed not to get dinner, but was super happy to have a table reservation for the evening! The major downfall of this place is the fact that it always smells of smoke even in the eating areas. I understand there are smoking areas outside that can be accessed from inside but perhaps the one closest to the eating area should remain a non smoking one or try and filter out the air a bit more. I left with my hair and clothes stinking of smoke to the point it made me feel sick. It spoils what is one of the best restaurants for food in Falkirk. The only reason for the score of 3 was perhaps the next time a concert is on,you may consider not issuing whistles to all the kids!! Ending up putting napkins in our ears to drown out the noise! We offered to pay extra for an innis and gunn beer instead of carling with our steaks but were told not possible.a bit archaic really ! Service was very slow. For example, it took 35mins for an order of a bottled beer and draft coke to come to the table. I had to ask at the bar and the waitress was rude claiming she was busy and it would be there soon. Long gaps between orders and meals coming to the table. Never fails to impress, staff are all very attentive, good menu and of course the sports ! I'll be back for sure. Disgusted - would not honour booking - was told 'it's too busy, the system should not have accepted the booking'. How embarrassing having to walk out again because there wouldn't even be a table within the next hour or two.. What an absolute cheek then to receive this feedback request. Will not use again, went to The Orchard instead, great food with helpful staff. Service was good. Food was good and hot good sized portions.